A: It cannot be personalized. 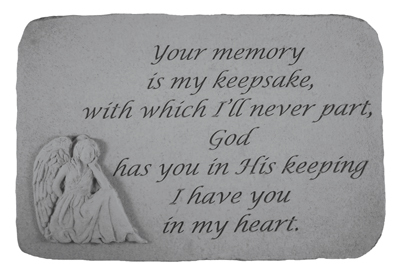 The text is etched into the stone. 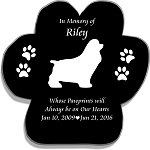 Personalized Memorial Stone - What We Have..